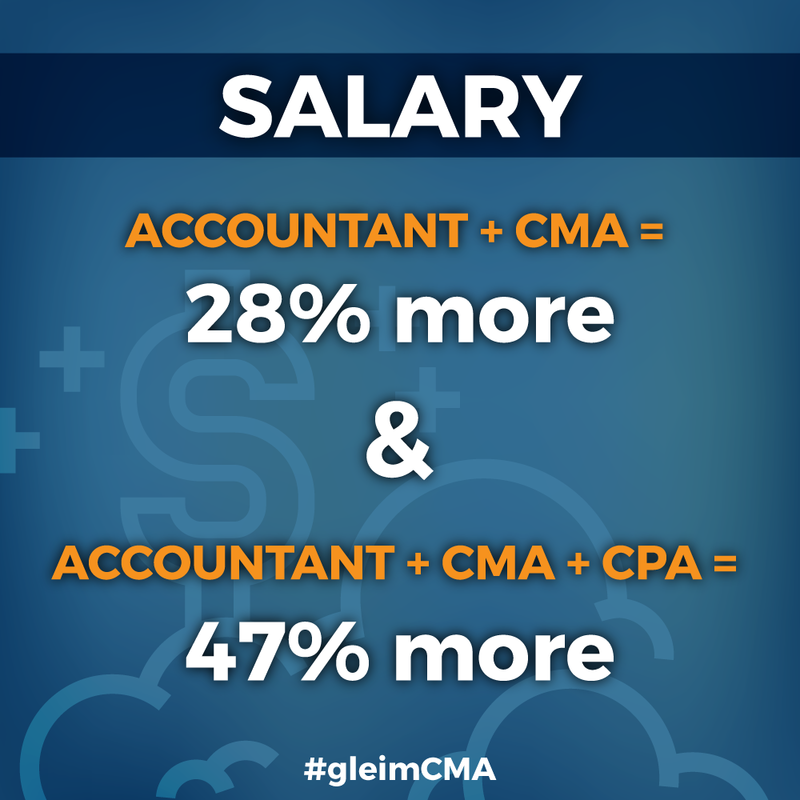 It’s a fact: accountants can expect to make more money while also enjoying more career opportunities and mobility as a result of earning the CMA designation. The Institute of Management Accountants’ (IMA) 2016 annual salary survey of full-time and self-employed accountants shows just how much a CMA can make each year along and what other career benefits contribute to overall job satisfaction. This year’s survey drew responses from 2,432 IMA members from 81 countries and found that, from a global perspective, the upward trend in accountants becoming CMAs continues. Of the total number of accountants responding to the survey, 57% hold the CMA certification, 27% hold the CPA, and 18% have both. Europe led the pack with 65% of respondents holding a CMA with the U.S. following close behind with 58%. Respondents from the Americas reported that they continue to see a rise in compensation from last year. The median base salary for the Americas increased from $98,217 last year to $99,700 this year. Respondents from Europe saw different trends, as their median base salary and total compensation values decreased 3% and 6%, respectively. In the Middle East, the median salary declined 6% from last year and the median total compensation declined 16%. However, a few countries did show an increase in median base salary. Egypt’s base salary increased 3%, while Saudi Arabia and Qatar experienced increases of 17% and a 24%, respectively. 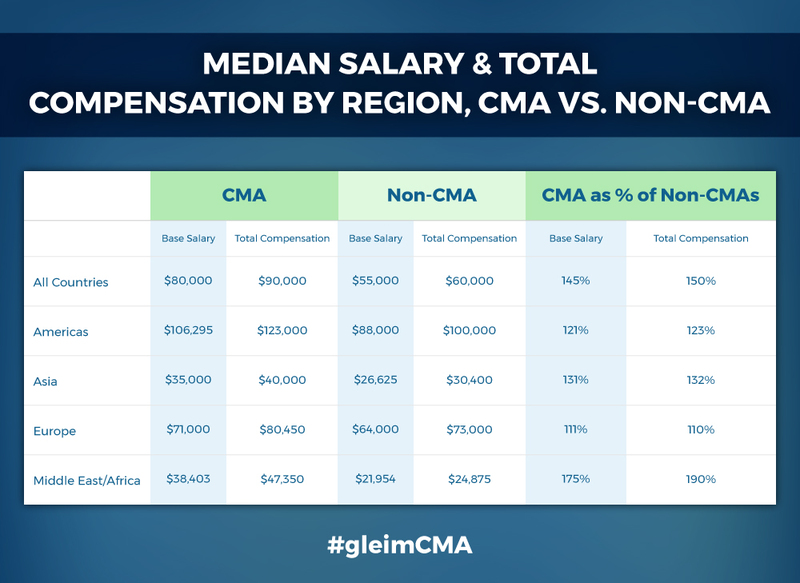 Not only did CMAs earn 28% more median total compensation than their non-certified peers, but by adding a CPA certification, CMAs see their median total compensation jump to 47% higher than that of their peers without either certification. The advantages of being a CMA go beyond base salary. According to the survey, bonus salary was also affected. The proportion of IMA members who received additional compensation was 87%, and of those, 63% received bonuses and 20% received profit sharing. The extra benefits of being a CMA carries over into career advancement as well. More than 80% of CMAs in various management positions reported that they felt their certification enhanced their ability to move across other departments and created more career opportunities for them. More than half of the respondents expressed some level of satisfaction with their job, and the majority were also satisfied with their working relationships. Other factors that greatly affected job satisfaction among respondents were job security, the opportunity to do interesting and challenging work, and being satisfied with how their employer handled ethical issues. Additionally, CMAs have found that they have more status within the company after earning the certification. More than one-third (36 %) of CMAs hold positions in top or senior leadership roles. The survey also discussed job satisfaction, a decline in workweek hours, and pay raises in general but not specifically for certified accountants. In fact, 75% of accountants based in the Americas said that they received a pay raise this year, and 75% of those respondents predicted that they were likely to receive a pay raise in the next year. Not only did accountants get pay increases, but they also worked an average of 3 hours less a week this year than last year. That’s great news – fewer hours and more pay. The survey defines the gender salary gap as the percentage of women’s compensation in proportion to men’s compensation. According to the survey, this gap is getting narrower. For all ages, the gap is 89% in median base salary and 84% in total compensation, compared to last year’s figures of 71% and 73%, respectively. This is likely a result of a higher number of U.S. respondents and lower number of Asian respondents participating in this year’s survey, since region plays an important role in this factor. The sooner accountants intending to increase their earning potential and opportunities for advancement commit to taking the CMA exam, the sooner these goals can become a reality. The first step to earning the CMA is to use the #1 CMA prep course. Gleim CMA has been providing CMA prep for over 35 years, and our course has trained more CMAs than any other. 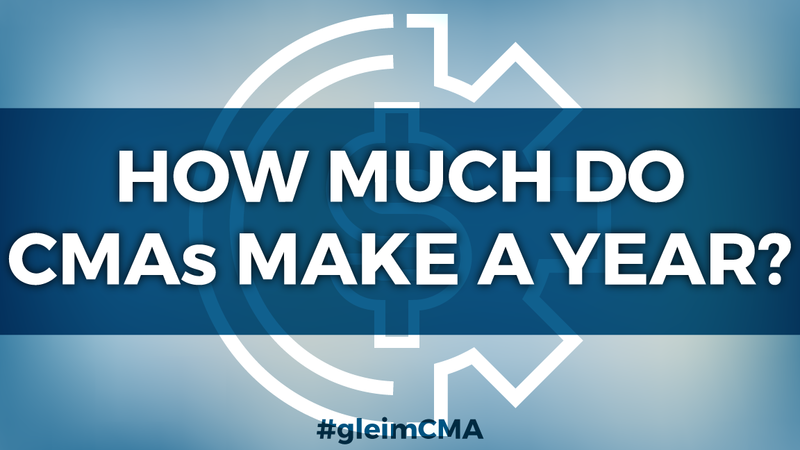 Discover why Gleim CMA Review is the most widely used review course today.